Traditional search and information analysis systems that work with keyword and statistics technologies are incapable of reading text or understanding language in emails, text documents or web pages; therefore, they miss a great deal of important information. To address this complexity in unstructured content requires a technology that knows where every piece of information is and that can fully understand text like you do. 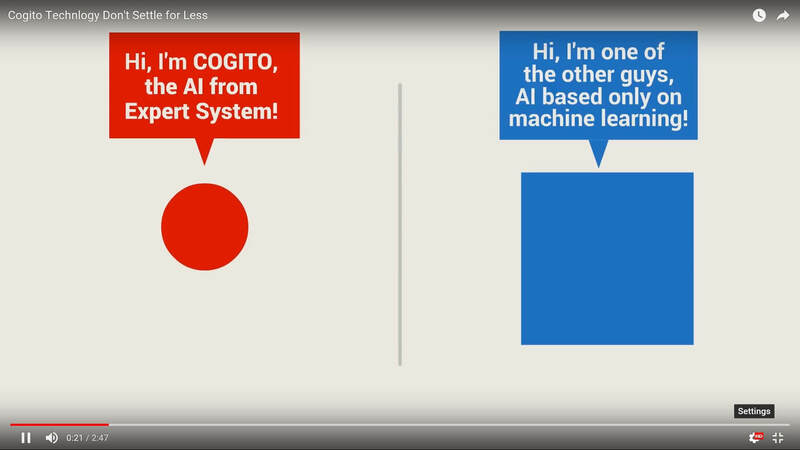 Cogito Discover leverages its understanding of language to classify and extract what is really important from any dataset, transforming it to a format that any illiterate system can understand. Applied to auto categorization software, Cogito Discover ensures that your richest sources of knowledge are identified, categorized and available for more effective search and analysis. It identifies and correctly associates content to the relevant classes and nodes, generating ready-to-use metadata. It also identifies a document’s main topics and assigns the document to one or more categories according to the reference taxonomy. Cogito Discover automatically extracts what you need, and all that is discovered within content is produced as XML, RDF and other compatible formats. More than an auto categorization software, Cogito Discover makes all enterprise content available for any size database you designate.